One of the best quotes I have read. And it should be on the wall of every construction business! 1. 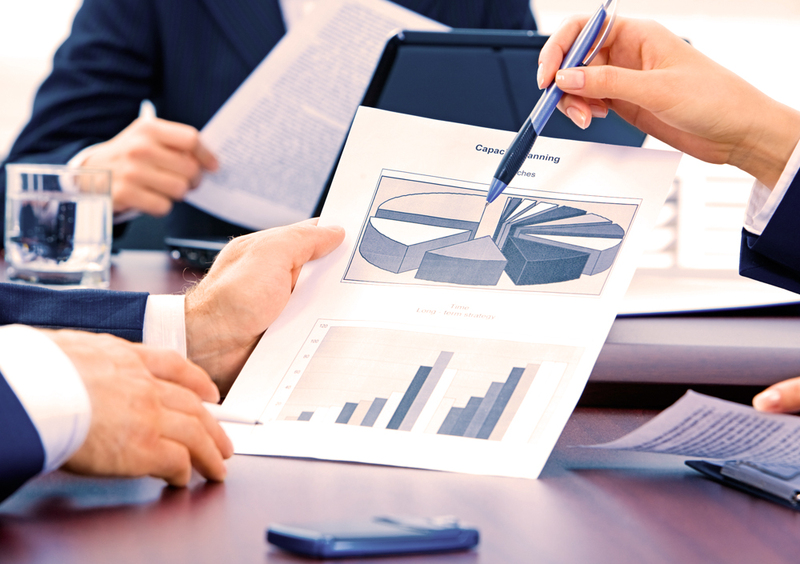 Inadequate planning – have a clear view of your cash flow planning and manpower. How crucial it is to write those numbers down and prepare a map of what you plan to achieve? 2. Slow invoicing and payments (look at my previous videos) – That is a pain that comes from those contractors who pay late and retain the money for too long. 3. Lack of cash flow to pursue a project – how many construction companies Underestimate how much money they need to fund a project? 4. Skilled Labour shortage – in the construction industry we need people! We need specialists as no robot ever will get out there on the roof or replace a skilled, talented builder! 5. No Safety training – I found that many contractors do the minimum in order to get on site – basic CSCS cards. And I am glad that these requirements are there. Contact me today and I will help you to manage your cash flow, costs and business planning. Digital era for construction industry!